Digit fleet and fuel management's modern ideas and up to date approach to fleet and fuel management, as well as our immediate response to changing circumstances, means we are able to deliver the best technology at the best price. We sell solutions and not tracking hence our policy is to strive for complete customer satisfaction, which will ensure that Digit will not be a grudge purchase, but will contribute to your business success by delivering savings well beyond its cost and management effort. Digit fleet and fuel management has developed the DFuel solution to monitor fuel levels in vehicles and storage facilities. Controlling fuel theft is about management and this valuable resource cannot be controlled without being measured. 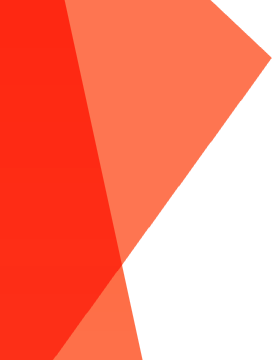 DFuel is capable of reporting fuel levels live, 24 hours a day with updates arriving at your desktop mere seconds after being measured. DFuel fleet and fuel management solutions were designed for vehicle installations, to keep you informed of fuel in a vehicle whilst it is traveling as well as if it stops to refuel. The latest systems work just as well in static installations and we can now handle fuel storage tanks 3m deep. Huge improvements in the design means that we enjoy better accuracy, longer service life and the ability to handle petrol as well as diesel. Farms, mines, plants and construction sites often have to keep large volumes of fuel on-site for daily use. The management of these large bowsers is now made easier with Digit DFuel. 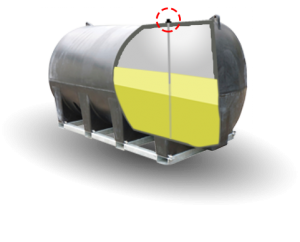 With the ability to remotely monitor levels from anywhere, of volumes as much as 65 000 litres and depths of 3m you can be sure that we have a solution to suit your application. 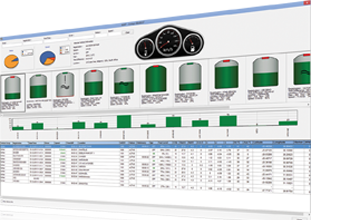 Use the complete solution to monitor fuel from delivery, to dispensing and finally to use. The Digit system is different to most competitor web-based systems. 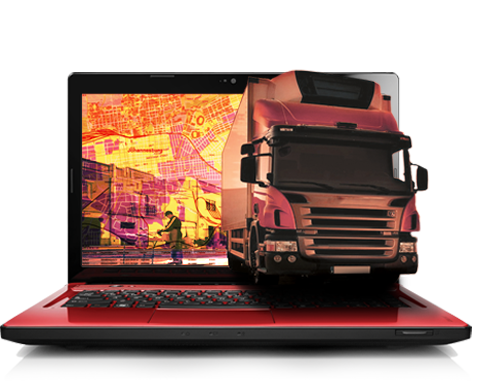 All vehicle trip data is stored on your local PC, so slow, frustrating internet browsing is a thing of the past. All you need to do is make a brief connection to the internet to download the tiny strings of position information to your local PC. Then all the trip processing, route building and vehicle data is stored for your immediate access. Viewing the data and compiling reports can be done completely offline. Not only will you save time and frustration, you will also save on 90% of your data costs. The unique Digit Dcut solution is designed to give you total control of your vehicle in conjunction with the added security of immobilising you vehicle should the tracking system be removed. Often vehicles are stolen and professional thieves manage to trace the tracking device and remove or destroy it within seconds. Digit Dcut will recognise this and cut-out the vehicles engine so that the vehicle cannot be driven away. 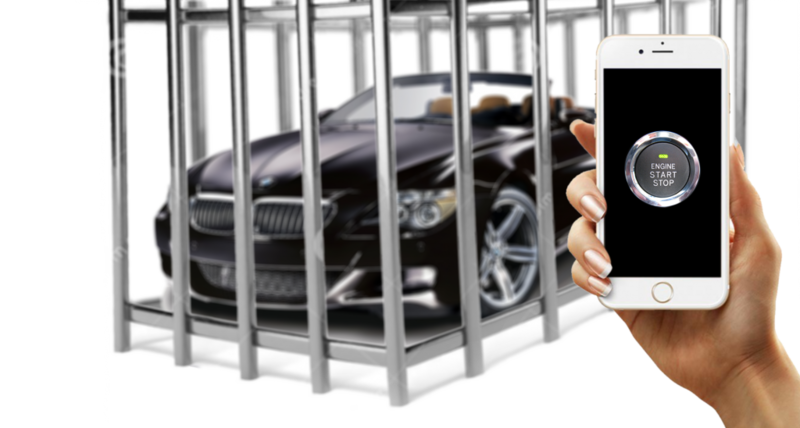 In situations where a vehicle has to be recovered, the Dcut system can be remotely activated by secure SMS to either bring a vehicle to a safe stop or prevent it from being moved. 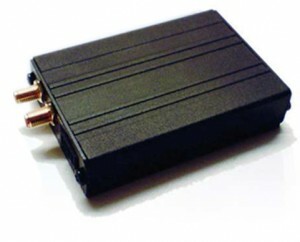 The heart of the tracking system is the hardware device, or black box that is installed in your vehicle. There is no use buying a luxurious expensive vehicle and then risk damage to it by installing a cheap low quality electronic product which will be connected to your vehicle’s wiring. From the ground up, the team of engineers has designed technically the strongest, most reliable, quality product so that you can trust the product safety and reliability. 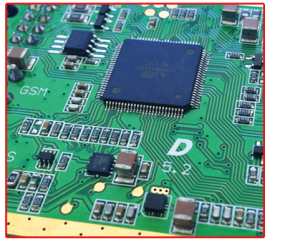 Our devices are locally manufactured at a fully ISO9001:2000 approved electronic manufacturing facility and using a solid audit trail from start to finish. All devices are actively tested, not just jig tested to ensure working product is always shipped. The software is designed to do it all for you, and with the easy to use button interface, accessing all the features, is now just a click away. All the trip information can be viewed as a list of events in a spreadsheet format, a series of graphs representing speed and acceleration or as a route on a map. Any report can be generated either using the custom reporting function or by exporting the data to an Excel spreadsheet. 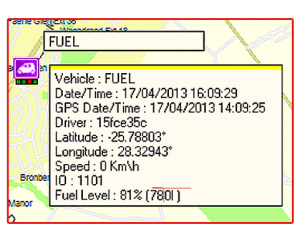 Limitless ability to add vehicle details, calculates fuel costs, log business mileage. The system will produce a full electronic log book that can be used for SARS tax claim purposes. Track driver activity and much more are all features of the easy to use software. Knowing where your vehicles are, is key to your operational safety, efficiency and service offering. While other systems only represent the last known position, Digit will constantly confirm how old the data is, making you 100% sure that you are viewing real time positions. During live tracking one can view multiple vehicles and be notified of them leaving or entering predefined zones via on-screen alert or email. After many years of being a top innovator of fleet management systems, we can now offer video solutions as well. See the environment around your vehicles with 24hr surveillance, see that vehicles don’t do illegal stops, pick up passengers or offload where they should not. With the ever present possibility of accidents, know where you stand in the event of liability claims. Live monitoring from anywhere in the world or use the proprietary software to post view and listen to recorded footage on your PC. Coupled with the Digit tracking service, you can easily find the footage you need instead of looking through hours of recorded data. It is a Waterproof IP66 personal tracker suitable for People, Guards, Children, Assets, Pets and also parcels. 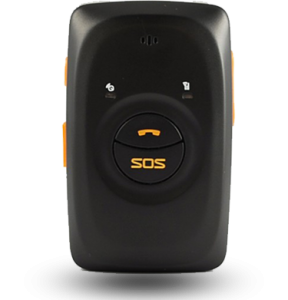 With its easy to use features and rugged nature, the Porti is equipped with an SOS button. A person using the device is only one click away from calling the programmed numbers for help. This device can facilitate two-way communication along with the option to listen-in, which can be very helpful when discretely trying to locate a missing person. Give your loved ones peace a mind when they are traveling, hiking, camping, etc. 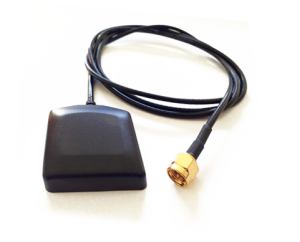 Personal & vehicle tracking has never been easier. Lightweight and supplied with a rechargeable battery pack that lasts for up to a week depending on settings. 24 hour recovery and control room services available. 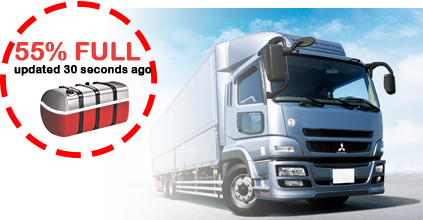 The Digit tracking service is complimented by excellent recovery and monitoring software, battery disconnect warnings, self test facility, find nearest vehicle and of course our highly recommended strip and immobilise system. Backed by ground and air recovery teams that not only have the hands-on approach, but also more than 27 years of experience to give them the knowledge and modus operandi intelligence to effect excellent retrievals. Digit vehicle tracking 2016 (C) All rights reserved.